Her winter name is Hot Cocoa! For some reason, I keep thinking Coco is a Unicorn, but she isn't. Ah, thanks! 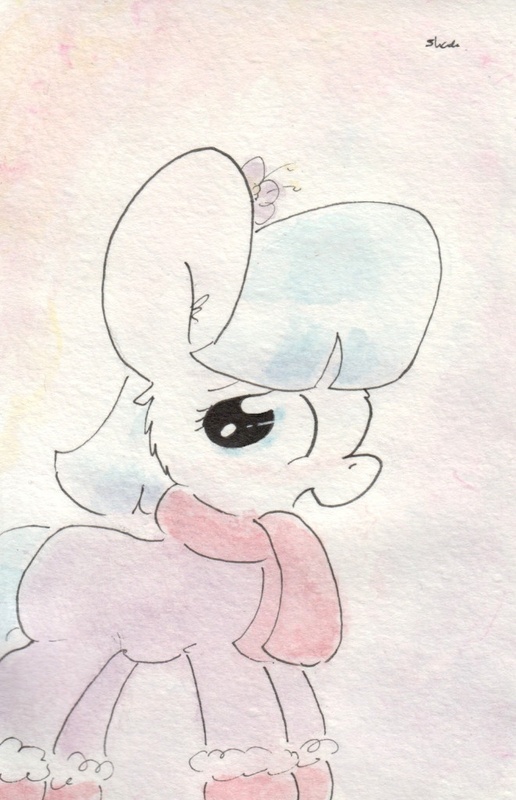 A fashionable pony knows how to style in winter!